Jack is a very imaginative little soul, always coming up with stories and drawing weird and wonderful things. 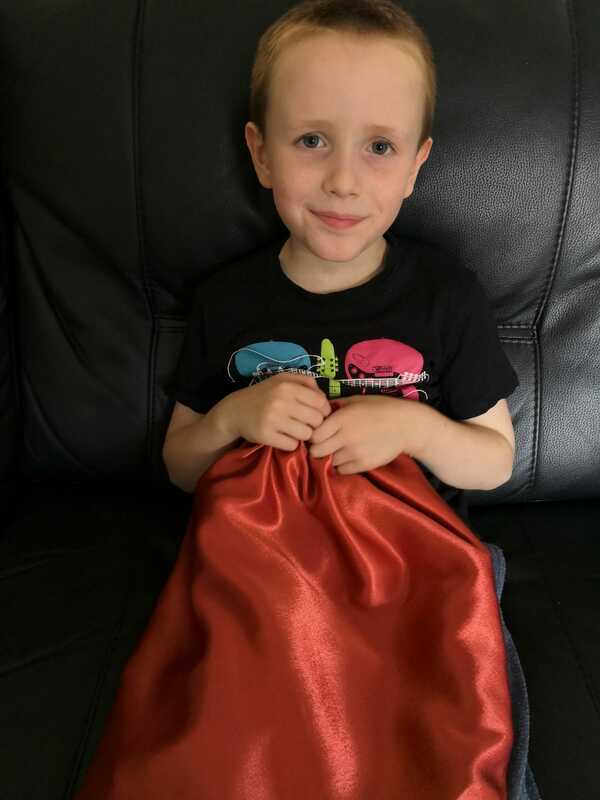 When he was given the opportunity to create his very own dream pet thanks to Petplan, no matter how wacky it was, I knew it would be something he would relish doing and really delve deep into his imagination. 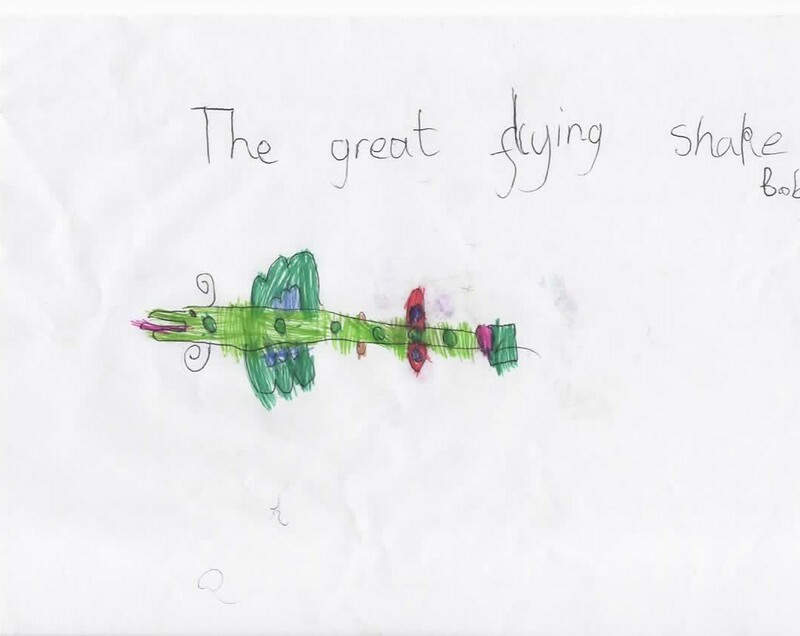 He sat down and thought for ages before he started to scribble away at the paper, finally coming up with his dream pet, Bob the Great Flying Snake. He has always loved snakes – he’s the first to hold them at zoo events or at his friend’s animal parties so I wasn’t surprised to see a snake featuring. The detail of the wings and colour and even his name ‘Bob’ had me chuckling – how fun does Bob look? Jack was very excited with this task from Petplan – a company who have understood from the start that pet owners have specific needs when it comes to finding the right policy and who work with and support more animal rehoming charities than any other pet insurance providers, working with more than 1200 charities throughout the UK. They are one of the few who offer genuine lifetime policies and also offer 12 month policies that are designed to suit all needs. What I hadn’t actually told him yet was the super exciting news that his dream pet was going to be turned into a soft toy – unique to him as he had, of course, designed it! Whilst we don’t have any pets right now, Jack is always begging us to get something – he is desperate for a dog but knows we can’t have one in this property and is aware they need a lot of looking after. 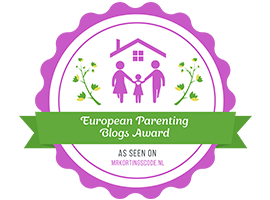 We are trying to ensure he knows what he is letting himself in for when it comes to having a pet – it is important to be a responsible pet owner. In the meantime though, a unique soft toy of his dream pet was always going to be popular and once I told him, he asked me every morning when it was going to arrive. I reminded him that it was custom made so may take some time so was pleasantly surprised at just how quick an email arrived to say it was ready! 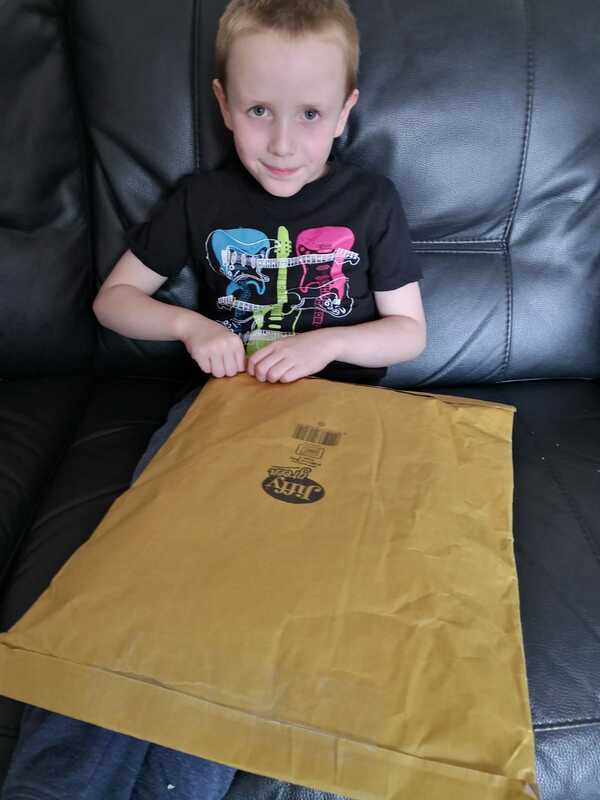 I didn’t tell him, I picked up the parcel from the post office and picked him up from school with it in the car – he saw the parcel and got so excited and couldn’t wait to get home and open it up and see his dream pet. Are you ready to meet Bob? I couldn’t believe just how well Petplan had captured Bob and turned him into the soft toy that Jack has barely put down since it arrived. The colours, the details – everything is exactly as Jack drew it and how he imagined. You can imagine just how excited Jack was and Bob has been the first thing being shown to visitors whenever they come round! It is important to keep pets healthy and owners happy so you should definitely consider Petplan Pet Insurance for peace of mind as a responsible pet owner. I have many friends and family who use them and are very happy with the service. Creating Jack’s dream pet has been such a fun experience for him. 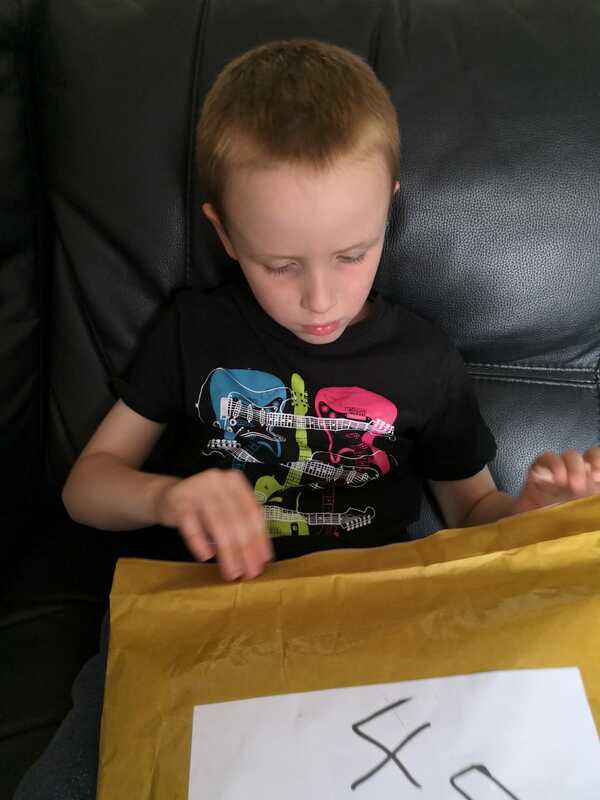 From the beginning when he created Bob for the first time which encouraged him to sit down, design and draw and use his imagination; to the waiting for his toy to turn up and the anticipation as we waited; to the arrival and the excitement as he opened the parcel; to finally getting to hold Bob in his hands. He has had such a fun time during this experience and is enjoying spending time with Bob – I’ve heard him playing with his sister and Bob and making up stories about where they are visiting and what troubles they get into. 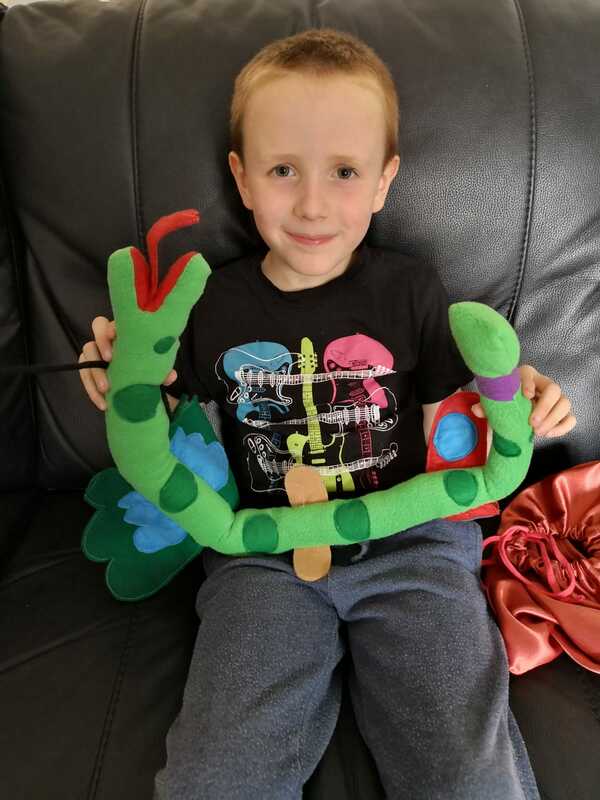 It is great to see that his great flying snake is helping him to use his imagination even more – it is so important to be creative and imaginative, especially as a child. Bob is so cool! 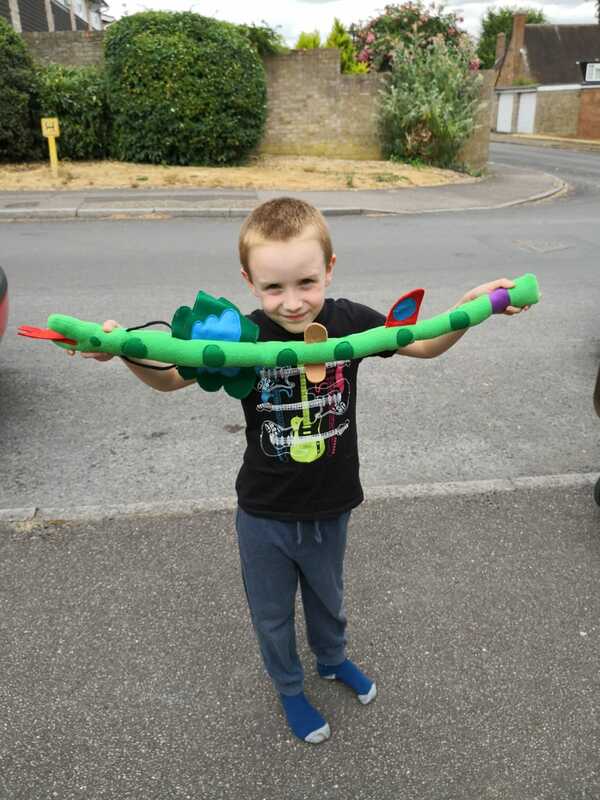 I love the idea of a flying snake and turning Jack’s imagination into a reality is such a cool thing for PetPlan to do. My daughter did this a few years ago and LOVED IT. They come out so well, don’t they? And how amazing is your son’s creature creation!